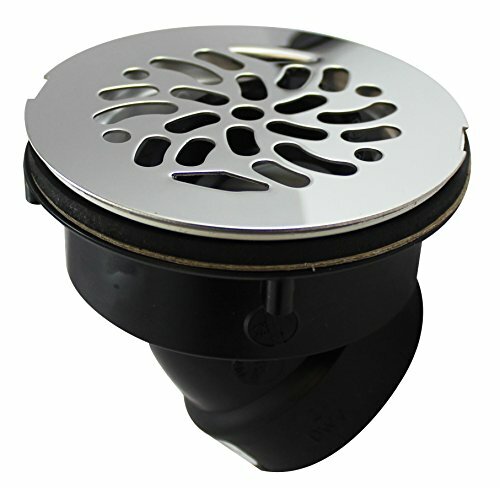 The 45 Degree offset shower drain is designed and engineered for applications where obstacles prevent traditional drains. 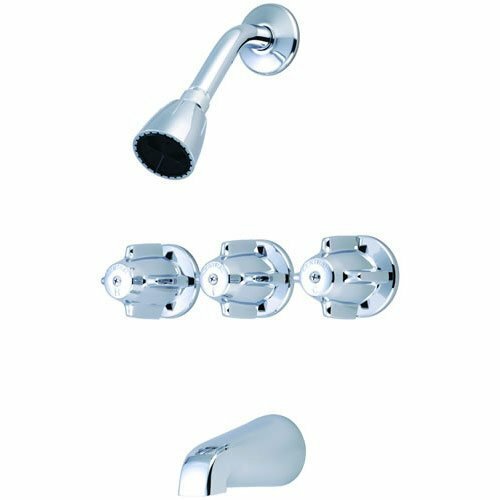 Chrome, 6 setting, hand held, power pulse, shower head, maximizes water flow, 2 times massage force. 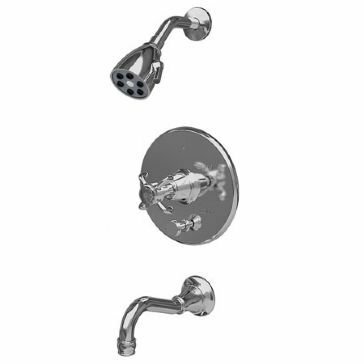 Instantly elevate the look of your bathroom with these Axis shower curtain hooks by InterDesign. 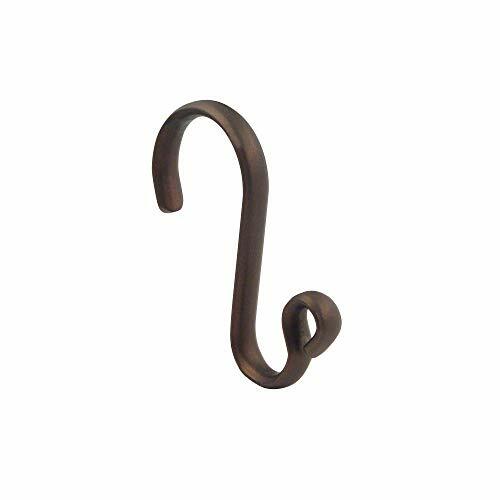 A durable steel construction combined with a curved shape make these hooks easy to install while their modern styling and warm, bronze finish add a sophisticated aesthetic to the bathroom environment. This bamboo shower stool is the perfect size to fit in most any shower. The stool measures 11.4"L x 11.4"W x 10.8"H and conveniently folds to be compact and easily portable. 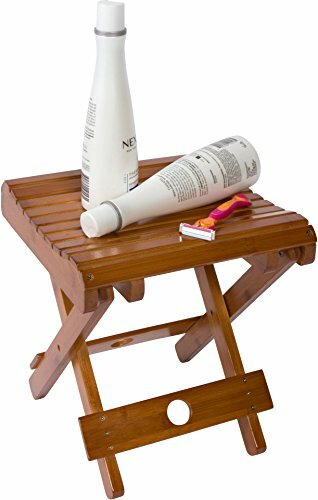 The stool is made to prop a foot, for shaving or as a footrest. NOT MEANT FOR SITTING. The slatted design and protective coating mean the stool is built to last and can withstand a moist setting. By Trademark Innovations. 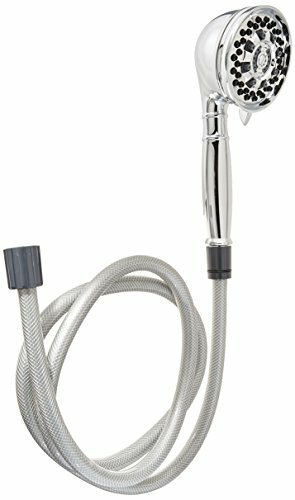 Brushed nickel, 6 setting, hand held, power pulse, shower head, maximizes water flow, 2 times massage force. 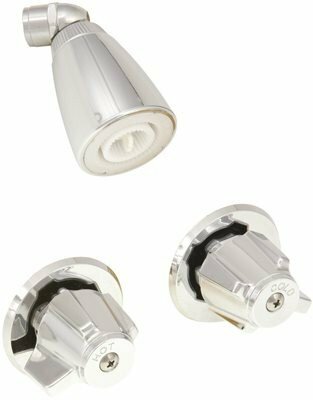 | Canopy Handles | 1/2" Fip Connections | 3-3/8" Centers | Cast Brass Construction | Chrome Plated Finish | Shower Arm Not Included - Manufacturer: National Brand Alternative. 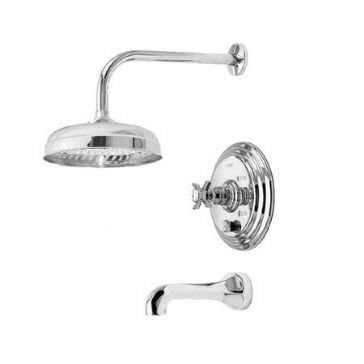 Shower your room with lots of love, because at your baby shower, for your baby it will be full of love. 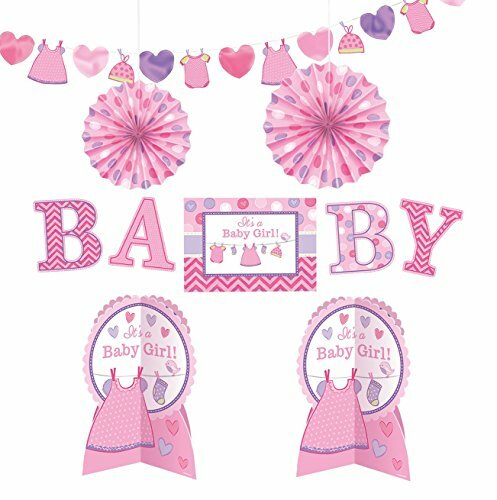 Decorate with this shower with love - girl baby shower room decorating kit. 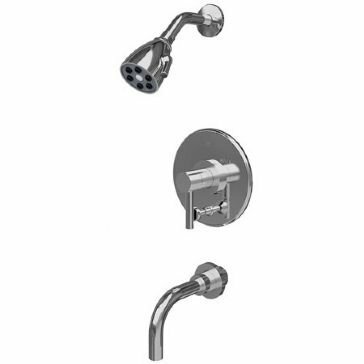 Centralbrass -- 8" Centers, Cast Brass Body, Direct Sweat Connection with Shower Head, Arm and Spout. Introduced in 1986, Sung features citrus, green florals, and musky, woodsy notes. Its recommended use is for daytime occasions. 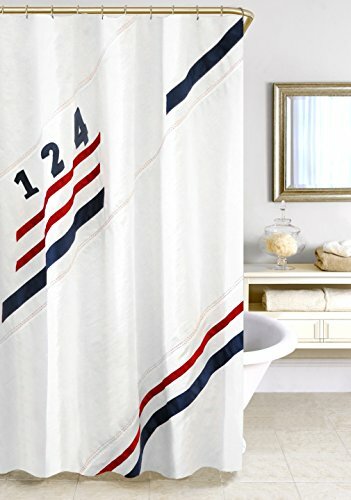 Upgrade your bathroom with the iDesign EVA Shower Curtain Liner! 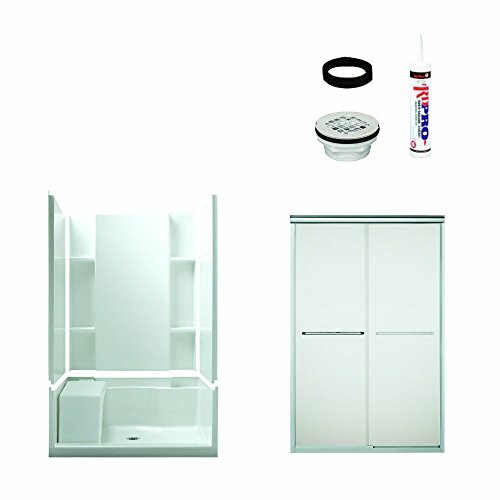 The opaque EVA material is mold and mildew resistant, water-repellent, odorless for your convenience. The curtain even has magnets at the bottom hem to provide weight and stability and keep the liner in place! 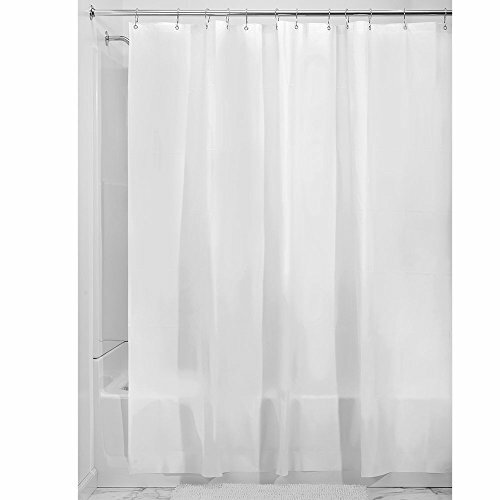 Use alone or with a fabric shower curtain to keep water from splashing onto your bathroom floor. 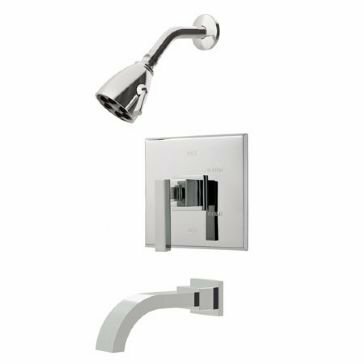 When it's time to refresh, simply wipe with water and mild soap to clean. 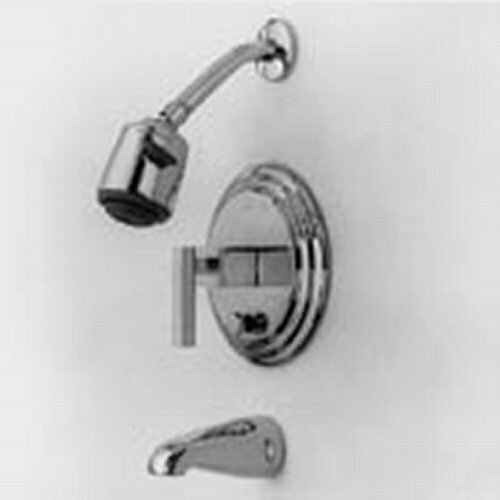 The ideal 108" x 72" size fits long showers and bathtubs. With iDesign by InterDesign, you can #LiveSimply every day.